You’ve done everything right. You saved up enough for a solid down payment. You met with a Midwest Lending Mortgage Professional, determined how much house you can afford, and have a pre-approval letter in hand. You’ve proved your purchasing ability, putting yourself in a position to make a legitimate and competitive offer on the right home. All you have to do now is find that perfect property for you and your family. Make one more smart decision. Pick the right real estate agent to represent you in your search. At Midwest Lending, we believe your mortgage pro and dedicated agent should be a team, keeping the lines of communication open at all times. After all, we’re all working toward the same goal: handing over the keys to your new home. So what should you look for in an agent? 1. Personality Means A Lot: Think about it. You’re more than likely going to be spending a LOT of time with this person. Motivated buyers can spend entire days with their agent, going from house-to-house touring properties and discussing strategy. Why would you want to spend that kind of time with someone whose personality clashes with your own? This is also important when defining your agent's negotiation skills. Are you interested in getting the absolute best deal, down to the penny? Find the agent who will fight for every cent. Are you the type who wants their first and best offer taken seriously? Be wary of an agent who insists the first offer has to be lowball. Talk it over, and go in prepared with a strategy you're comfortable with. 2. Knowledge and (the Right) Experience: Overall knowledge of the market and the real estate process is a no-brainer. But experience can mean more than how many years the agent has on the job. Think about this - you’re looking to purchase a house in Park Ridge. On one hand, there is Agent A, who has been in the industry for 20 years. She specializes in the city of Chicago. Agent B has only been an agent for two years - but focuses their business almost completely in Park Ridge, where they know every agent and every neighborhood. Which one is better suited to handle your search? 3. The Size of Their Network: Just how does an agent get to the top, and stay there, in today’s real estate market? By being and staying connected. Gone are the days of knocking on doors and cold-calling prospective buyers. A successful agent will have a strong grasp of social media, the most up-to-date technology, and a bevy of contacts within the industry to keep them informed of properties the instant they come onto the market. 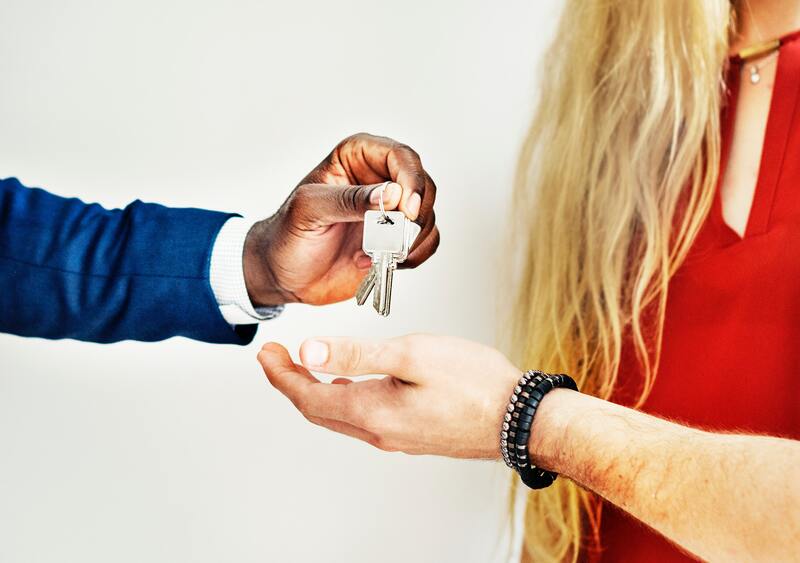 A quality agent will also be able to refer you to just about any third party you may need throughout the home buying process, be it lawyer, contractor, or mover. By choosing the right REALTOR® to team with your Loan Officer, you can ensure the smoothest possible path toward the closing table. Make it easy on yourself!